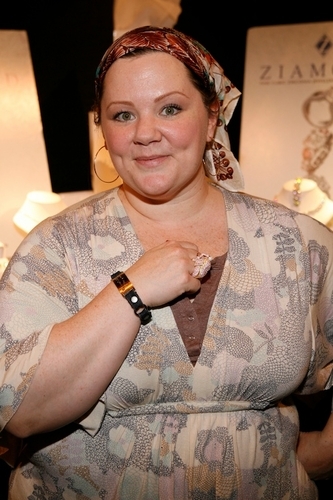 Melissa McCarthy visited Ziamond Cubic Zirconia CZ Jewelers and viewed the collection of 14k gold, 18k gold and platinum jewelry. Ziamond Cubic Zirconia CZ Jewelers feature a wide variety of engagement rings, wedding sets, earrings, necklaces, bracelets, and pendants. All Ziamond cubic zirconia cz jewelry is set in the same mountings used to set real diamond jewelry.